– “The program can’t start because d3dx9_43.dll is missing from your computer. 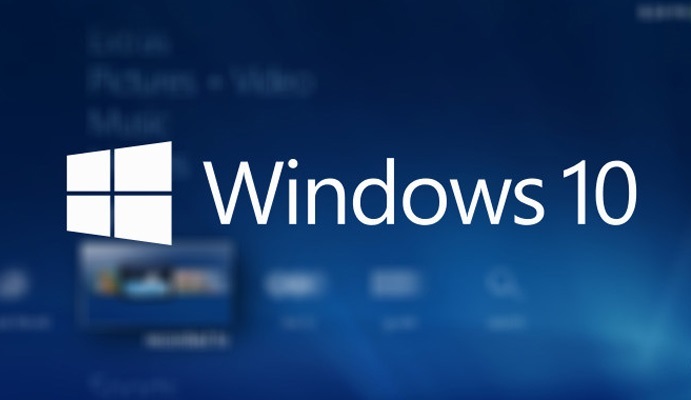 Try reinstalling the program to fix this problem.” or “cannot find XINPUT1_3.dll”. 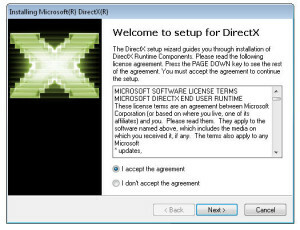 Download “DirectX End-User Runtime (EULA) from Microsoft website. Once downloaded, Run the installer. Make sure you are connected to the Internet. The setup may download some additional files (required files/missing files) and will Install them on your computer. Once the Installation in finished. Restart your computer. You will notice that all those DirectX related missing files errors are now gone. If you’re still facing issues is running the application, kindly post in the comments below and we’ll assist you further. This doesn’t work for me. When I run the program it fails and tells me to “check DXError.log or DirectX.log” for details as to why it failed. I have Directx 12 installed on my machine running Windows 10.